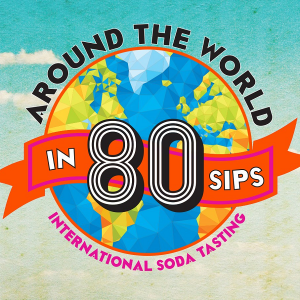 Want to help out sick kids while savoring a decadent dessert? All you need to do is head to any participating Dairy Queen today (July 30) and order a Blizzard. Dairy Queen will donate $1 or more to Children’s Miracle Network Hospitals. 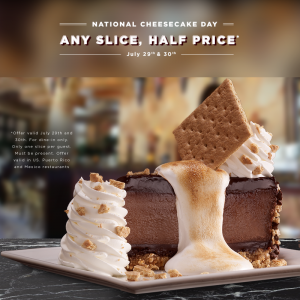 National Cheesecake Day is officially Thursday (July 30), but The Cheesecake Factory’s celebration is so big, it stretches over two days! Today (July 29) and Thursday, dine-in guests can get any slice of cheesecake for half price. In addition, the chain is hosting a “Say Cheesecake” contest, with a top prize of $1,000 cash. Inland Empire locations include Rancho Cucamonga, Riverside and Rancho Mirage. Who doesn’t love lasagna? It’s got everything: Pasta, cheese, meat, sauce, all conveniently arranged in delicious layers. It’s really a meal in itself. Tuesday (July 28) is National Lasagna Day and in celebration of that fact, the fine folks at Brio Tuscan Grille — whose Rancho Cucamonga location is one of just two in California — is offering full orders of their delicious lasagna for half price. All day, while supplies last. Redlands-based J. Riley Distillery has released its first batches of whiskey for sale. The distillery has two varieties — California Clear and 1775 — available for sale now at KB Korner Liquor, 402 E. Redlands Blvd., Redlands, and will soon be available at other retail outlets. 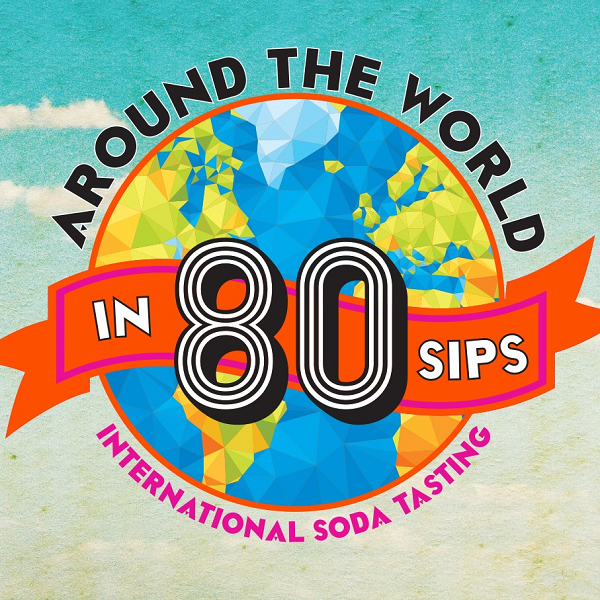 A launch party is slated for 7 to 10 p.m. tonight (July 25) at The District, 19 E. Citrus Ave., Suite 101. Besides The District, J. Riley whiskey is served at several other downtown restaurants, including Darby’s American Cantina, Rok N Fondue, and The State. 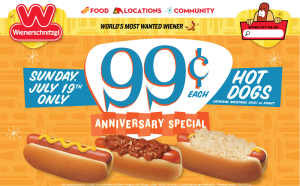 Wienerschnitzel is celebrating its 54th anniversary — Der fun since ’61, right? — tomorrow (July 19), but its the chain’s fans who are getting the presents. You see, guests can get an original chili, kraut or mustard dog for just 99¢ at participating locations on that day. While you’re there, you might as well pick up an old-fashioned sundae — the Tastee Freez deal of the day — for just $1.99. It’s here! 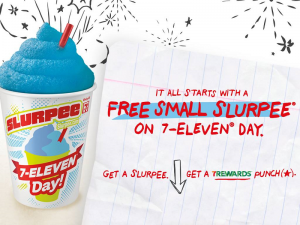 Today (July 11 aka 7/11) is 7-Eleven Day, when the ubiquitous convenience store celebrates its anniversary. And the way it celebrates is by giving stuff away. 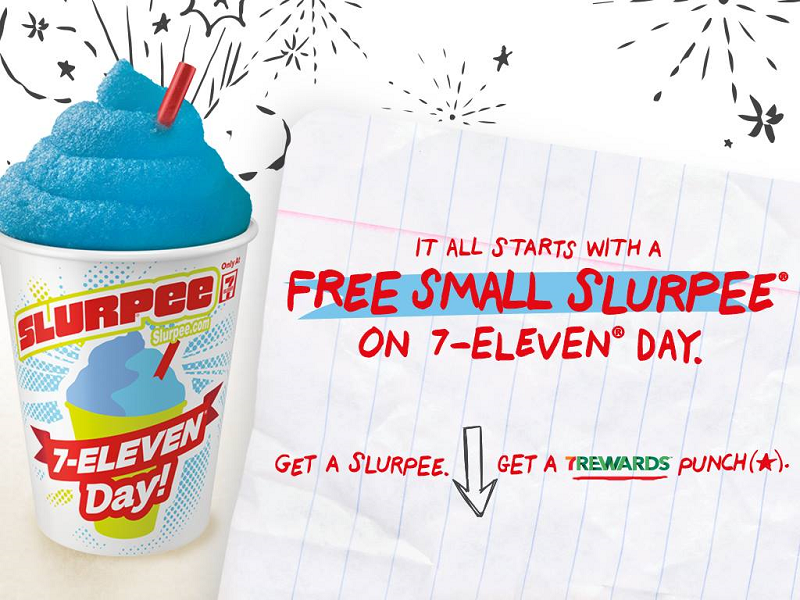 Stop in to any 7-Eleven between 11 a.m. and 7 p.m. today and get a free small Slurpee, while supplies last. But the freebies don’t end there. Wednesday evening was the big preview for Claremont Restaurant Week, and if the samples served during the kickoff is any indication, this is going to be one great culinary adventure! 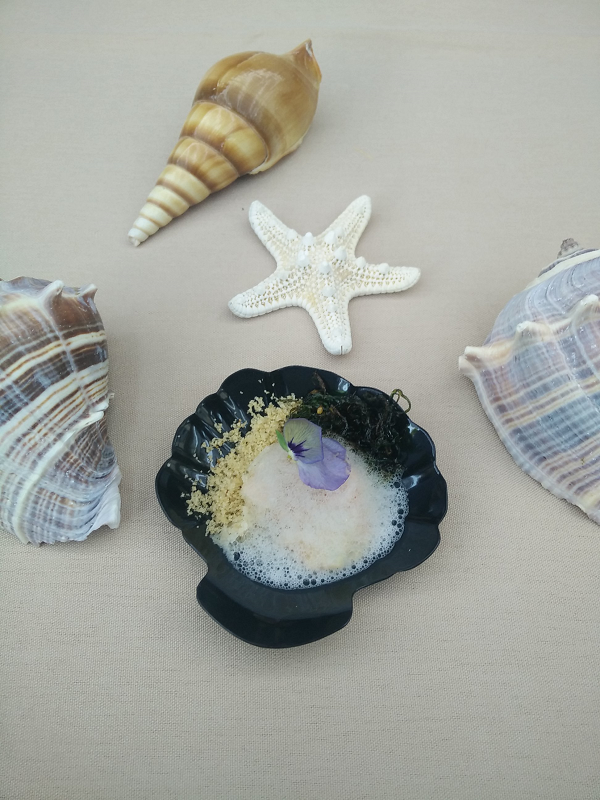 Nearly two dozen restaurants have great prix fixe menus lined up for the third iteration of the event, which starts tomorrow (July 10) and runs through July 19. Even restaurants beyond Claremont — including Pappas Artisanal in La Verne and Upland’s Pine Haven Cafe and Nuno’s Bistro & Bar — are getting involved. If you were thinking about making reservations for the next Let’s Dine Out Show Grub Club event— set for September 17 at the Grand Oak Steakhouse in Cherry Valley — you’re too late. The event was announced in the early part of June and all reservations — more than 100 — were gone in just a couple of weeks. A second date at the steakhouse was floated as a possibility, but apparently won’t happen. 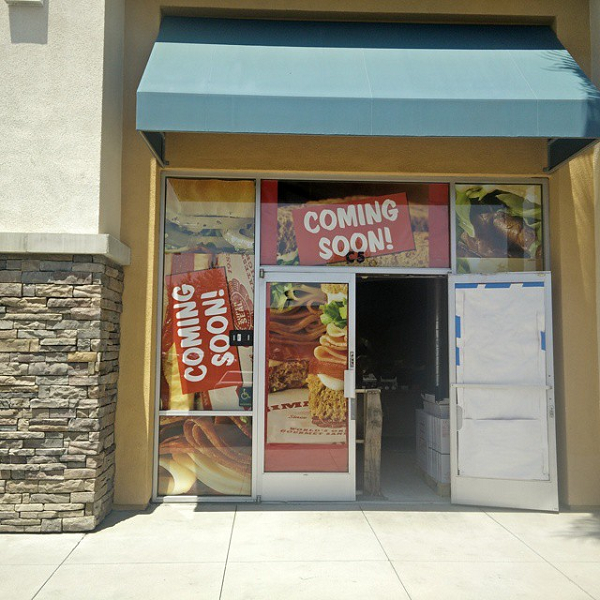 It appears the next event is being planned for Mantra Indian Cuisine in Corona, a restaurant recently featured on the Let’s Dine Out Show radio program. To join the Grub Club mailing list and be one of the first to be informed of new events, click here or text GrubClub to 42828.